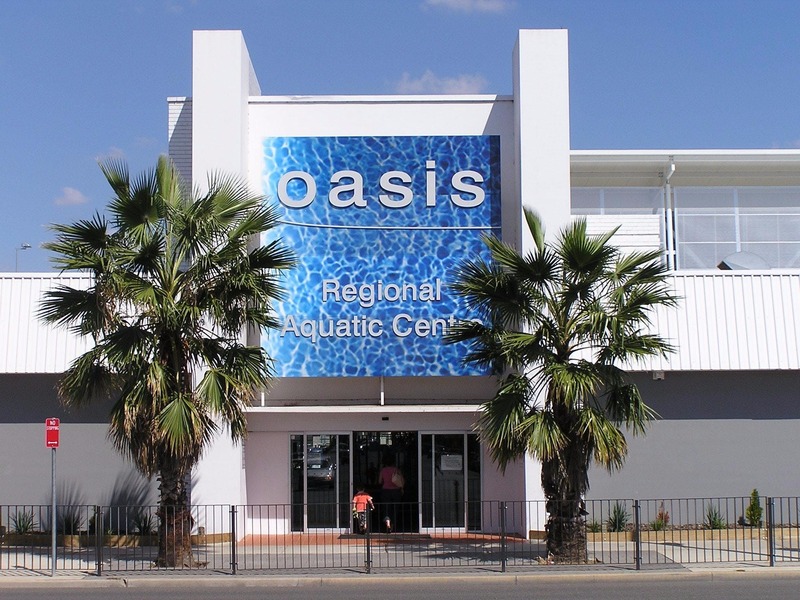 Enjoy year round fun at the Oasis Aquatic Centre, located in the heart of Wagga’s city centre. The indoor area contains the 25 metre pool, leisure pools (including Turbo Pool and mushrooms), toddlers pools and a program pool which is frequently used for children's swimming lessons and hydrotherapy. The outdoor pools include a 50 metre pool, and diving pool which has a one metre and three metre springboard, and five metre platform. The facility has large male, female, family and accessible change rooms, free barbecues and children's playground. 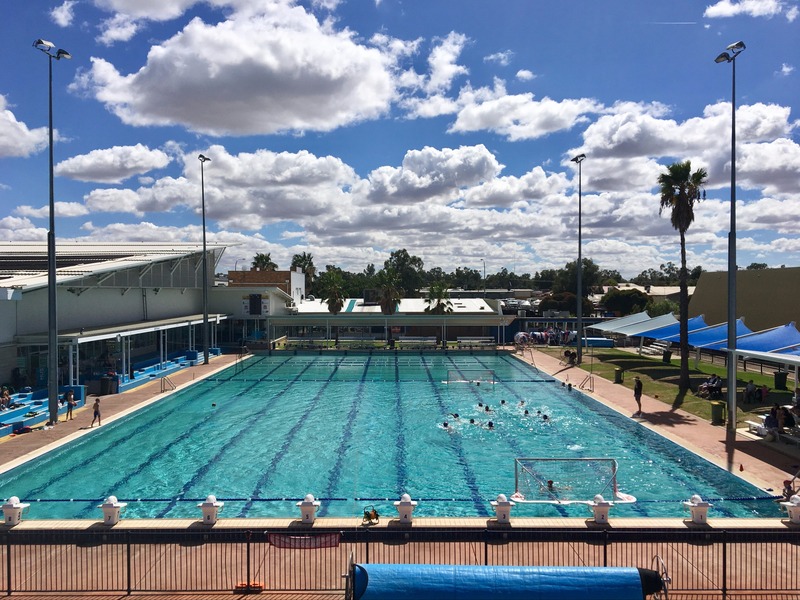 The Oasis is used by various sporting groups including water polo, diving, and triathlon groups. Birthday party packages and Learn to Swim Classes are available for adults and children.